The first day of May is probably just an ordinary day for you and your family. But for centuries, many cultures celebrated May Day as the first day of summer, even though May 1 comes near the start of spring. It’s a time for saying goodbye to the long, cold winter, and welcoming warmer weather by gathering flowers, singing, dancing and playing. Celebrations such as Beltane in ancient Ireland and Scotland and the festival of Floralia in Rome were intended to improve crop growth and to help livestock produce more offspring. Later they became occasions for people to get together and have fun in the sun. 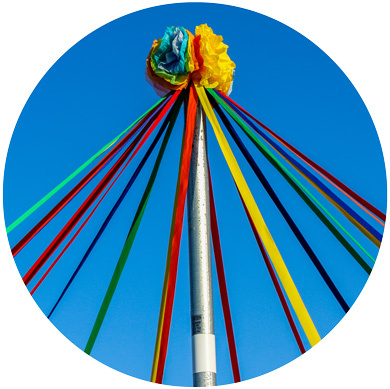 May Day traditions include the crowning of a May queen (and sometimes a king) to oversee the day’s activities, and holding a maypole dance. These days it is more of giving baskets of flowers to friends and family anonymously, just for the joy of giving. 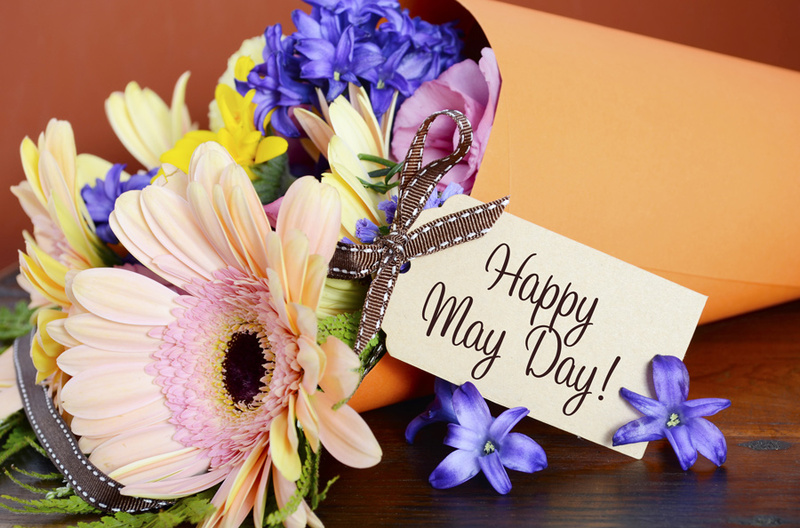 How can you bring May Day into your class? Besides making a May Pole (which might not be an option because you don’t have any poles in your playground), you can get into the world of flowers. Pinterest has quite a number of easy May Day projects for students. Make a basket, a flower, or a Tussie-Mussie (Paper Cone) with construction paper, and decorate it with sparkles, gems, and doilies. 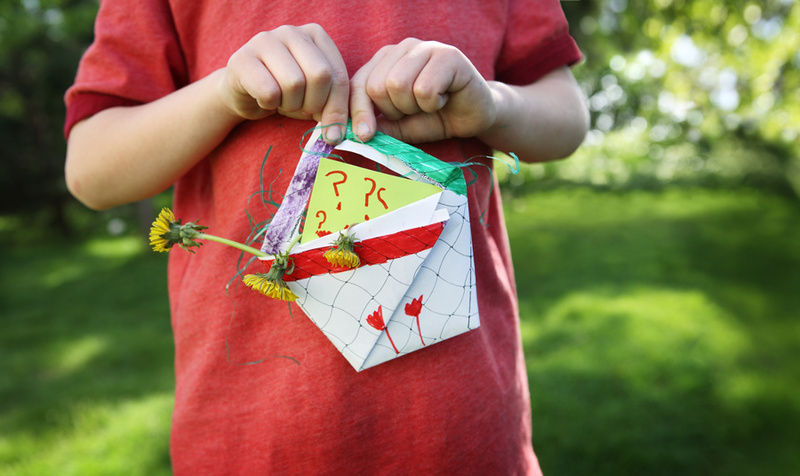 If the weather is nice and you have a chance, take your students on a nature walk to collect flowers, or have students make paper flowers to go into them. (A candy treat from the teacher can be fun too!) Once finished, your students can either keep their homemade May Day baskets or give the baskets to family or friends. Instead of choosing a May Queen (or king), have the children talk about someone they would crown as Queen or King for a Day…parents, grandparents, brothers and sisters, teachers, friends – anyone they are proud of. 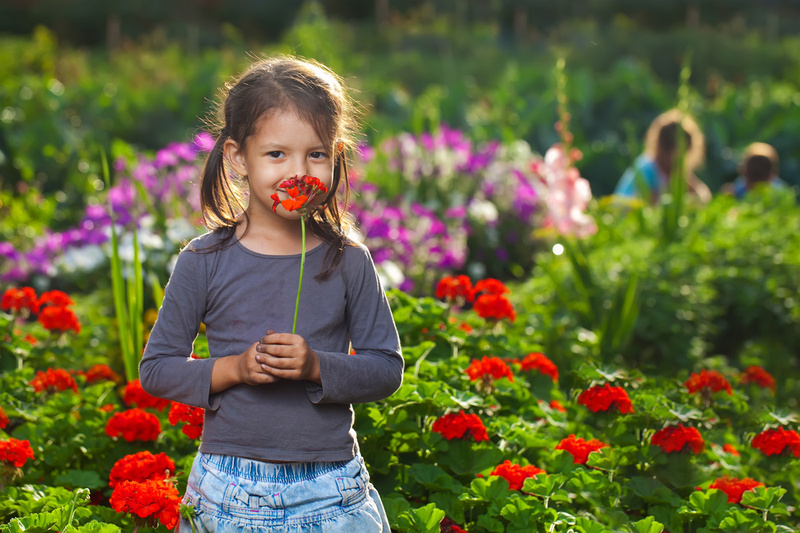 Celebrate May Day and give your kids a glorious spring experience, which includes a craft, nature walk, and an outreach to family, friends and neighbors. Remind students that May is a day of celebration of life and love and all the good things in life.